How much does NCR CounterPoint Software cost? NCR CounterPoint Software license has two pricing options. We offer a monthly subscription to Counterpoint as software as a service (SaaS). 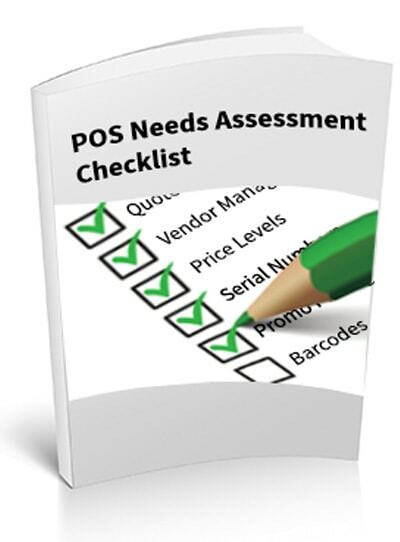 Alternatively, you may purchase the software license(s) upfront. The cost of the software depends on the number of concurrent users you need as well as the options needed to run your business. Call 888-881-1988 or fill out the form to receive a quote. How will NCR CounterPoint Software help my business? Run your Business, Connect with Customers, Sell Anywhere! 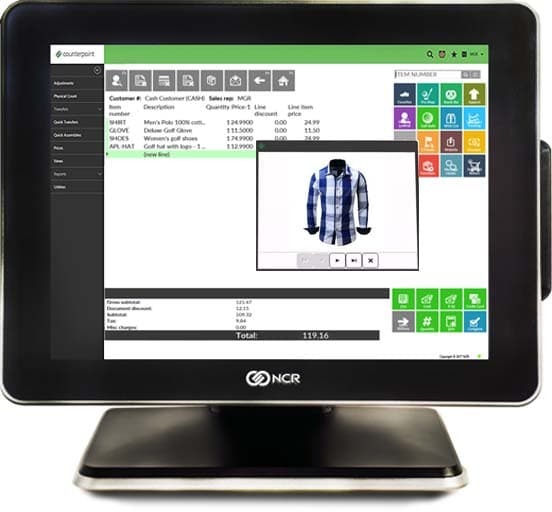 NCR Counterpoint is an easy-to-use, omni-channel point of sale and inventory management system that gives retailers complete data access and control over their business operations. Counterpoint SQL base system includes a suite of modules to help you manage and grow your business in store, online and everywhere.